People often bring us tires that other shops can’t handle. We don’t use products Made in China and used tire balancing beds. We are professionals! 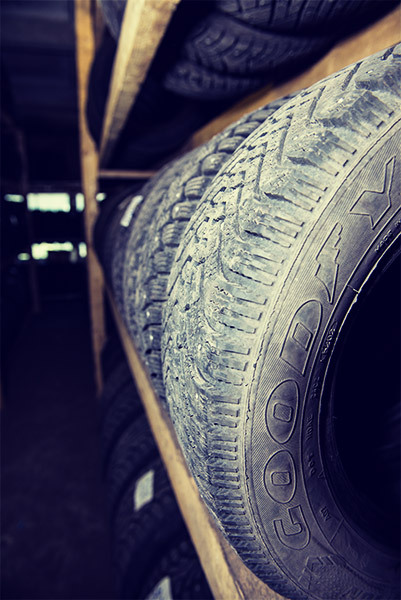 We store tires and work at the same location – if necessary, tires can be received in 1 hour maximum at any time. 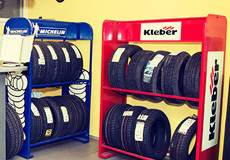 Tires can be quickly received from our stock during tire change. We can save your time! 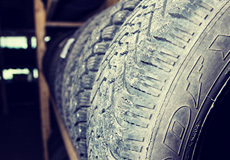 We offer tires for every price range – from restored tires to premium brands. We have a very wide selection! We offer car parts and top quality repair work. 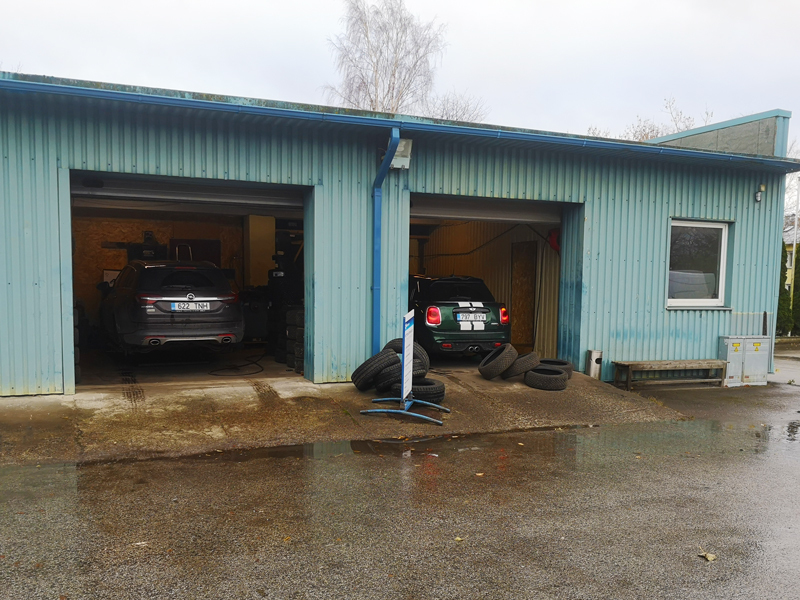 Axle adjustment is not provided, however, we will take your car to axle adjustment or electric works service provider if needed. Cheap and quick! 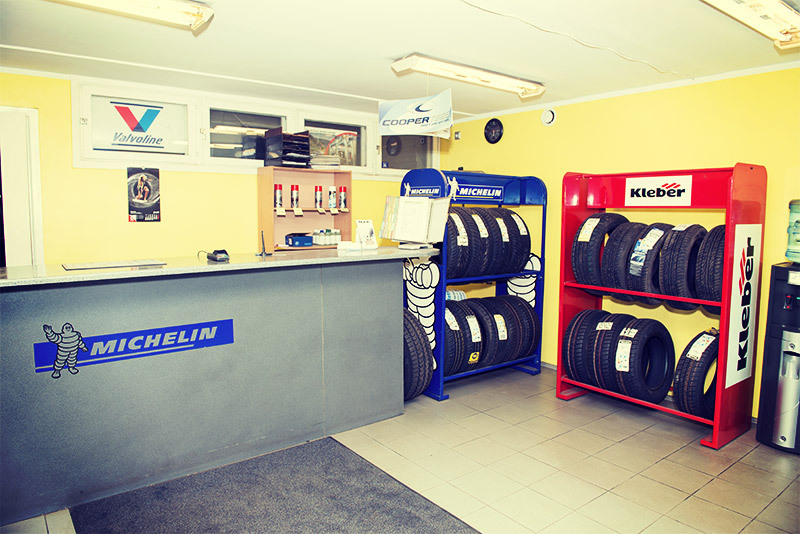 We offer full service if you have a flat tire and don’t have the neccessary skills or conditions – we replace the flat tire with a permanent new one. We are always ready to help! 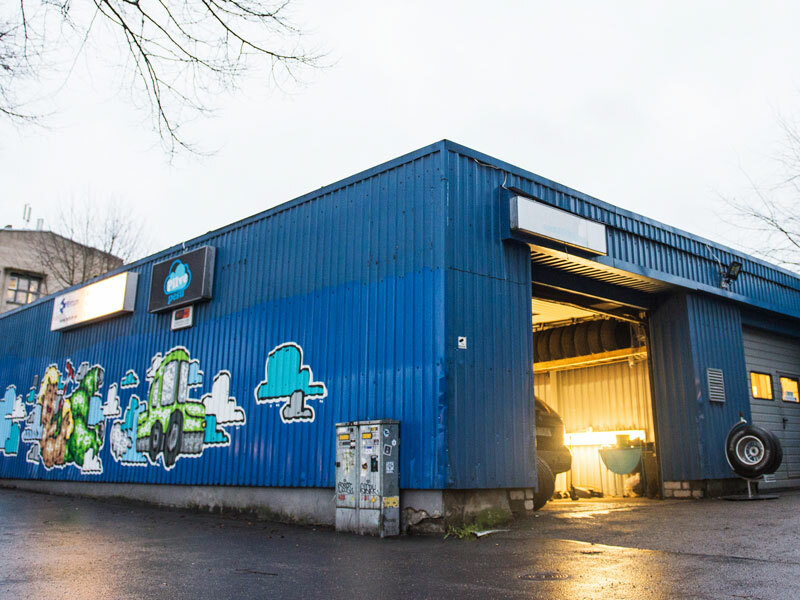 Come and repair your car at our shop if you have the necessary skills, but don’t have an appropriate workspace. Scheduling an appointment is needed. Do it yourself! 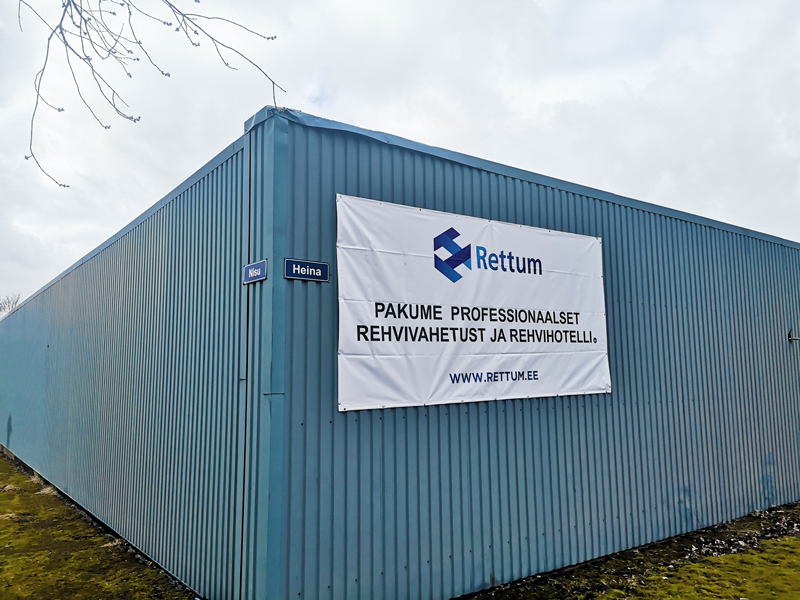 Meistril on õigus lisatasu sõltuvalt töömahust. Teenuse hinna ja sõiduki kategooriasse kuuluvuse määrab teenusepakkuja.